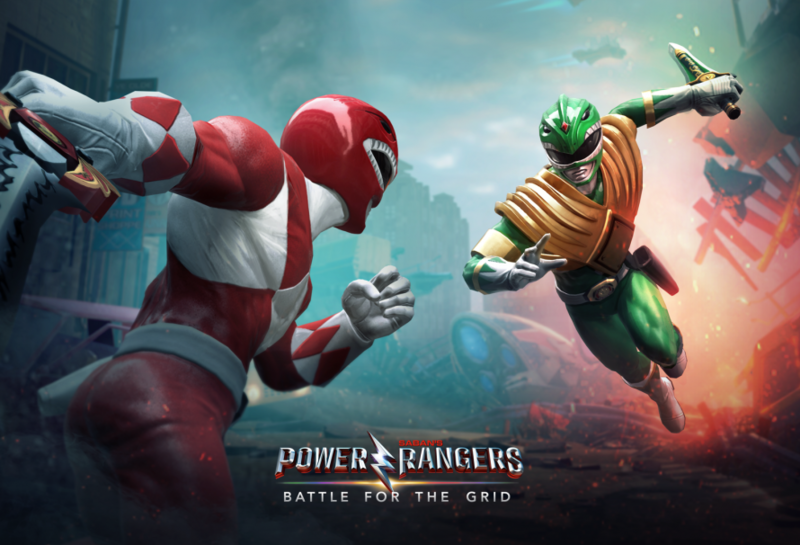 Lionsgate, Hasbro, and developer nWay announced today that a new fighting game called Power Rangers: Battle for the Grid, will be released on Xbox One, PlayStation 4, and Switch in April, followed by a PC release later in 2019. The game will feature several languages such as English, German, French, and Spanish. In addition, the game will be available for a low price of $19.99 for the Standard Edition, as well as the $39.99 Collector’s Edition which includes the Season One Pass (includes three additional characters, their Arcade mode story, and a new warrior skin), and an exclusive Lord Drakkan Evo II, and Mighty Morphin Power Rangers Pink Ranger character skins. Power Rangers: Battle for the Grid is a highly approachable fighting game for Power Rangers fans. The game is available on PlayStation 4, Xbox One, Nintendo Switch, and PC. A modern take on the 25-year franchise, the game showcases stunning graphics with vivid details. Pit current and classic Rangers and villains like never before in team battles. Test your skills online against friends and players from around the world for endless replayability. A streamlined combat system welcomes newcomers with simplified controls while maintaining depth for the most dedicated competitor to learn and master. 25 Years of Rangers – Generations of Power Rangers collide across the multiverse’s 25-year history. Experience authentic but re-imagined Power Rangers battle sequences like never before. No More Quarter Circles – Gone are overly complicated command inputs or long patterns. In this easy to learn, hard to master game, the depth is knowing when to strike, not how. Compete Online – Play against your friends or test your skills against live players from around the world. Participate in online tournaments and missions throughout the year. This live game always offers something new. Cross-Play and Cross-Progression – Matchmaking is made easy as players on Nintendo Switch, Xbox One, and PC can compete in the same pool. Swap platforms and your mission progression comes with you. Power Ranger: Battle for Grid will be released sometime in April for PlayStation 4, Xbox One, and Switch.